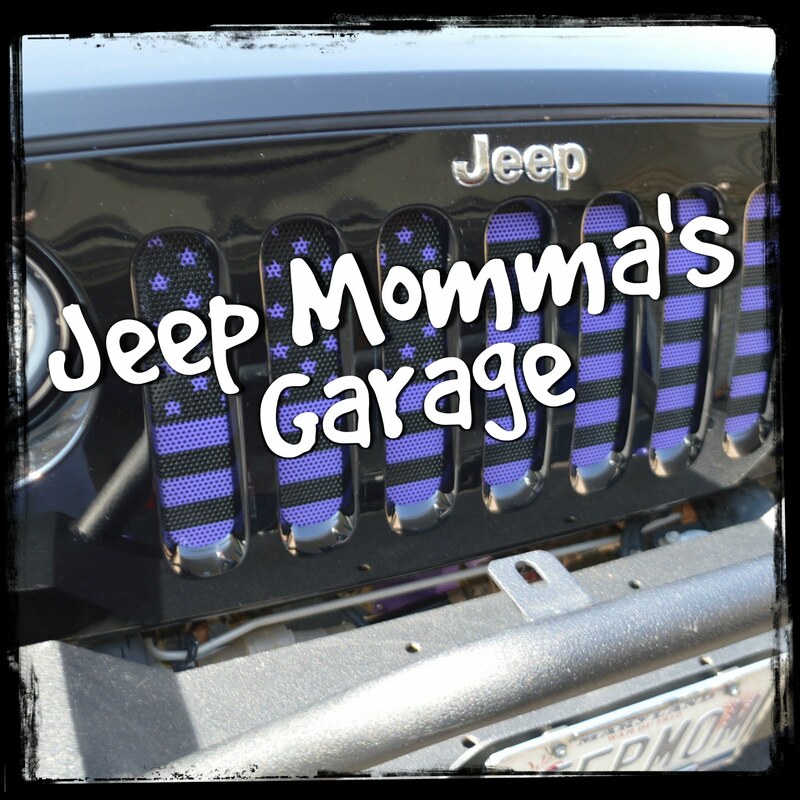 You need to check out this Episode of Jeep Momma's Garage. 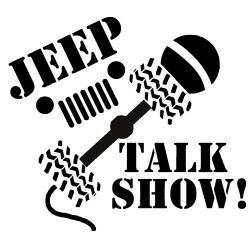 I give some great tips on taking care of your Wrangler's soft top AND.... 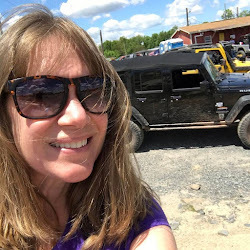 I share SEMA's Best New OffRoad/4x4 Product. I am hoping to have video of this cool product in action along with an interview on upcoming episodes.